Yes! We are here again on another Unboxing episode and this time, we are Unboxing the newly launched infinix Zero 2 x509 android smart phone. The device is also known as The Next Hero. The device was launched on the 4th of June, 2015 in the University Of LAGOS main auditorium and the device went on sale on the 5th of June, 2015. We are among the first persons to get the device and as usual, we are here with an Unboxing post alongside a quick review of the device accompanied by pictures and a video. 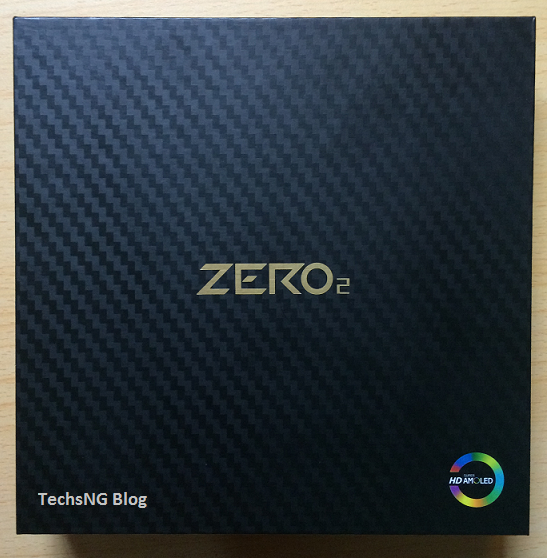 Unlike earlier devices from infinix we have unboxed, the Zero 2 comes with a bigger pack more likened to that of the earlier zero device pack. It has the Zero 2 tag clearly written in front of the pack and Super HD Amoled stated at the down right side of the front pack. Looking at the back of the pack, as usual, it has the device specs stated on it. There’s a little label at the down left side of the back pack which states the device name, color, imei numbers and the serial number. A smaller pack which contains the earphone, USB cable, zero 2 user guide, safety information, instruction card on how to cut your SIM Card. The infinix zero 2 device comes packed with a non-renewable battery capacity of 2300mAh hence, you shouldn’t expect to see another battery in the pack. Even though am getting used to my iPhone which is smaller than most android phones, I still love the Infinix Zero 2 with a screen size of 5.0inch Super Amoled HD display. What intrigues me first about the device is the fact that it’s very light. 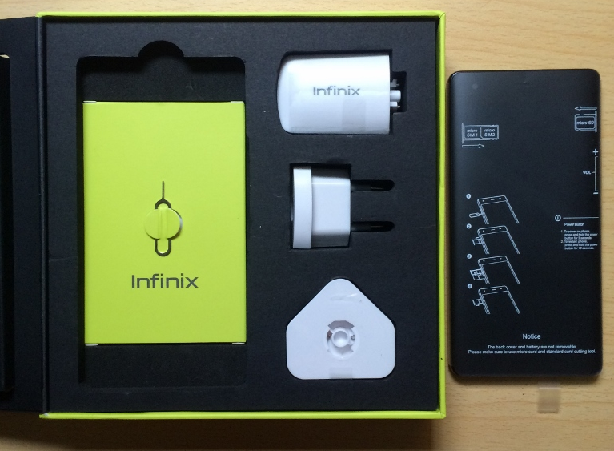 Much lighter than every infinix phone I have held before. Even lighter than my iPhone with a smaller screen size. Well, it’s actually 118g in terms of weight. Holding the device for the first time seemed like there’s no battery in it. Hence, if you are the type who graves for a very light phone, trust me when I say the infinix zero 2 would work for you. Am sure you must have heard that the black cover is made from Kevlar. For those who care to know, Kevlar is a material used in making bulletproof vests. But hey, that does not mean you are holding a bulletproof phone o but on a second thought, it might as well mean that. 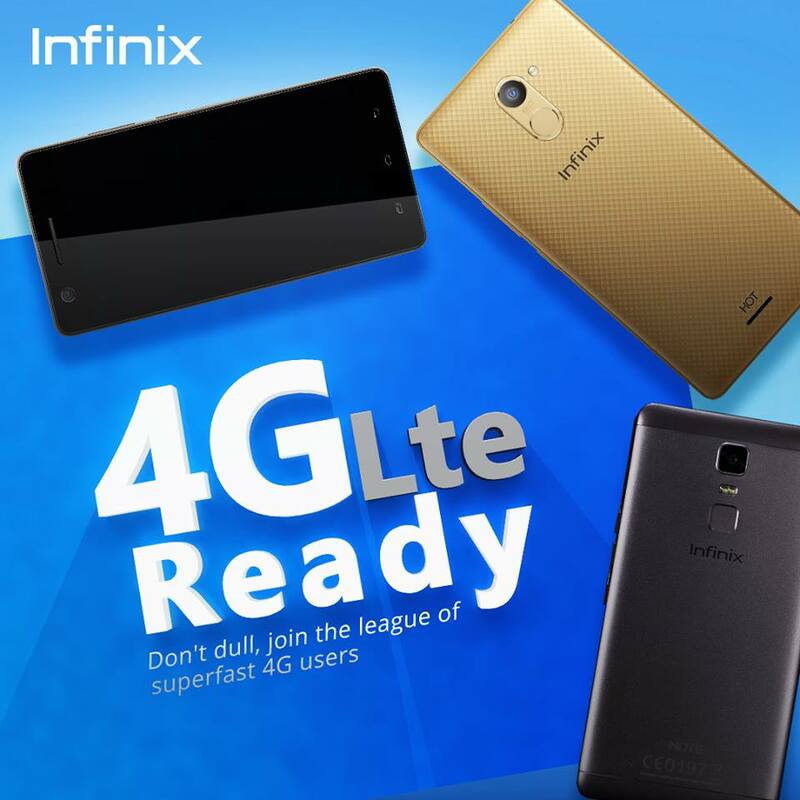 Well, the Infinix company may have to attest to that lol. The back cover of the phone has same design with the pack of the device. Very nice design! The back pack is non-detachable. The 13 megapixels back camera is rightly seated at the top left side of the device alongside the LED flash which is placed below the camera. Looking at the front of the device, it’s a 5.0inch HD super Amoled display with corning gorilla glass 3. You shouldn’t experience easy scratch or easy screen break on the Zero 2 device. The device has its front facing 5 megapixels camera placed at the top right side of the device which is quite distant from the headset speaker although on same lining. Looking at the top of the device, it has its 3.5mm audio jack port seated at the right hand side while the charging port is seated on the left side. As usual, the volume buttons are placed at the side of the device which is rightly below the memory card tray and above the power button. Looking at the other side of the device is mainly the SIM card tray. The device is dual SIM and both Sims needs to be micro SIM. You will also need a pin or a needle to push the SIM Card tray out as well as the SD card tray but sadly, a pin or needle isn’t included in the pack. You may have to borrow somebody’s pin or needle or perhaps, buy one simply because you want to fix in a SIM or an SD card on the Zero 2 device. Some of my esteemed readers just notified me via comment here and on BBM that there is an ejection pin accompanied with the pack. Looking at the small green pack in the pack, I was able to find the pin. I sincerely apologize for any inconvenience caused. 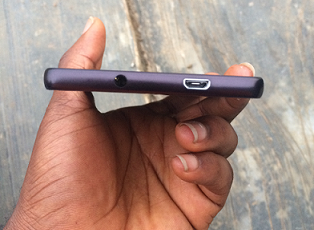 An ejection pin comes with the infinix zero 2 pack which is used in ejecting the SIM and SD Card tray. The soft function keys are placed on the down screen of the device and not on the panel as most devices has always been. 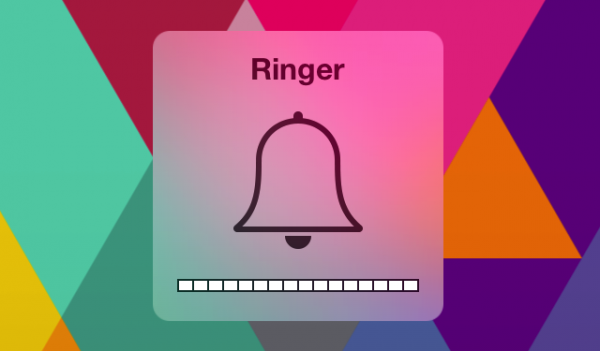 This may seem as some sorta turn off but trust me, you’d like it when you get used to it. 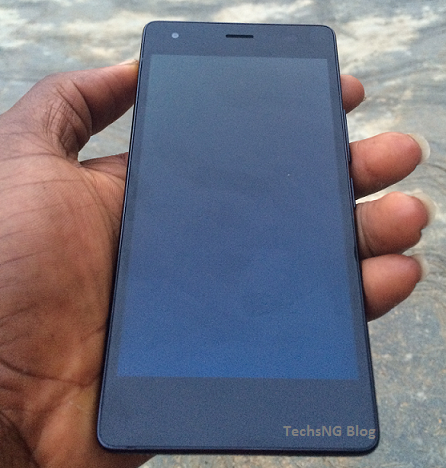 The Infinix Zero 2 X509 android phone runs on Android 4.4.2 kitkat version. I asked if the device will be getting a lollipop update and the company confirmed yes. However, we do not have a specific date to when that will come to a realization. The device comes packed with RAM size of 2GB with Octa Core 2.0 Ghz processor. That should guarantee awesome speed on the device in terms of operation alongside awesome performance when playing games and multitasking. 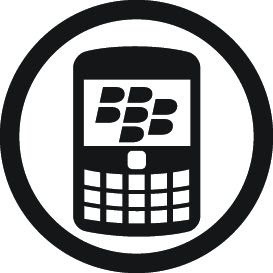 The device comes in two variants; the 16GB internal memory version and the 32GB. Here, we got the 32GB version. With such capacity, you probably do not need an external memory card. 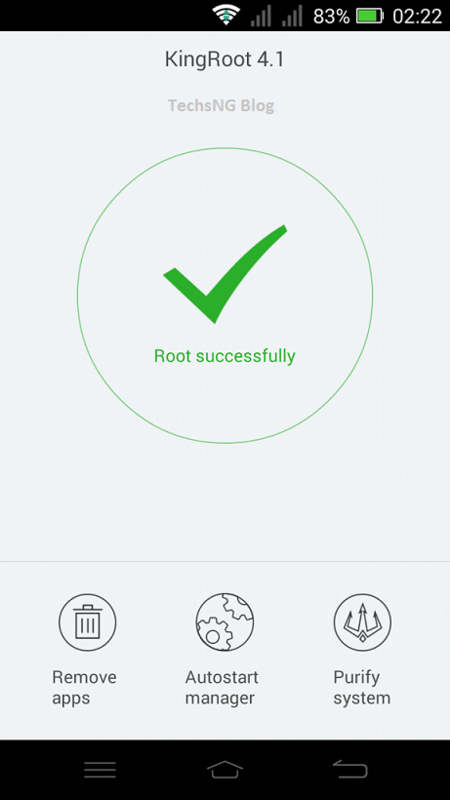 In the next few days, we should be publishing a full review of the infinix zero 2 x509 android phone based on all areas we think are necessary and on till then, you can post your comments and questions regarding the device using the comment from below and I will reply you as fast as I can. and i Can’t find some to buy. Do mean the phone comes with 32GB internal storage and 16GB internal storage. How is the phone graphics and picture sharpness. How much is the really price for it. Austin, the phone has two types. The 16GB version and the 32GB version. 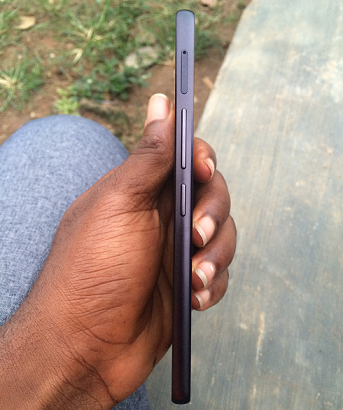 Pls which is better….infinix zero2 with 32GB or with 16GB?? Serah, depending on your budget. Of course 32GB is better than the 16GB because of the internal storage capacity but then, there’s a price difference of N3000 between both. 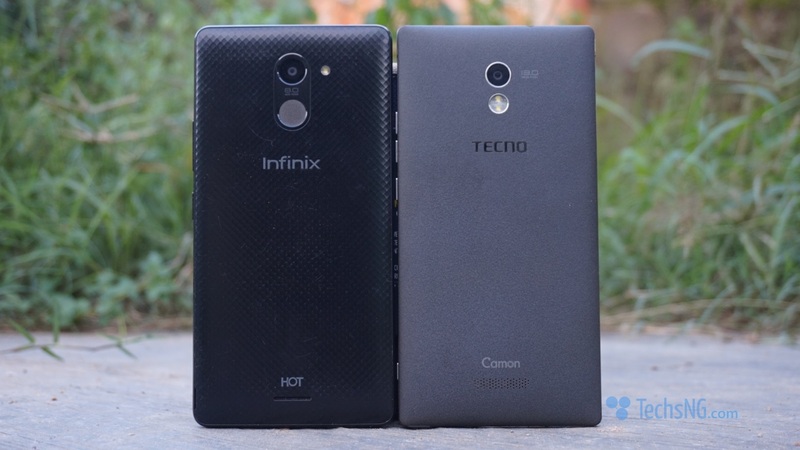 Pls which is better….infinix zero2 with 32GB or infinix zero2 with 16GB?? 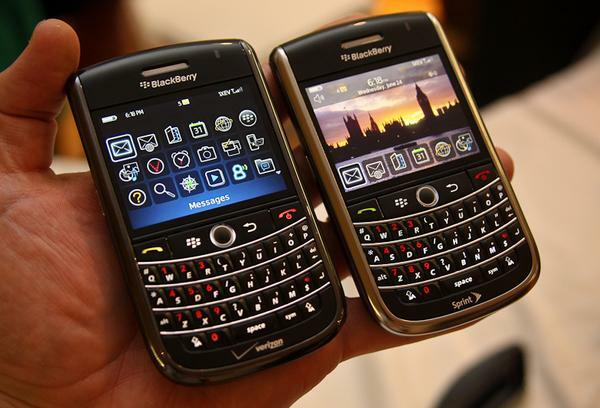 Guys which one is preferable BlackBerry Z10 and Inifinx Zero X509? 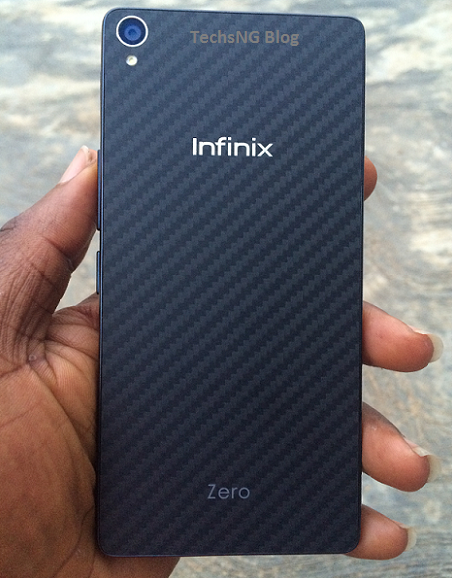 Gioden, personally, i think the Infinix Zero 2 is better. You can even use glo bis on it which makes it better. 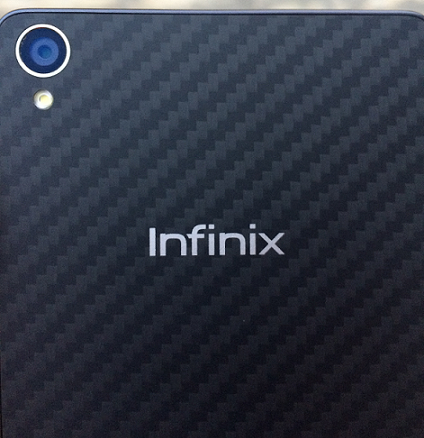 Ser, the hotknot would have been a cool feature but i am guessing it’s just limited to infinix phone. You can correct me if I am wrong. Nice post and video Sam. Thumbs up! Melvin and Ser, Unfortunately, i am unable to find the hotknot feature on the Zero 2 phone which means its probably limited to the infinix hot note and maybe the hot note pro. Thanks Ser Baelish for pointing that out. I really do appreciate and i have made adjustment to the post after verification. Thanks again. Mine came with a pin for the sim card. Thanks Hendrix, a reader on BBM also brought my notice to the ejection pin attached to the small green box and i have been able to verify it. I didn’t take note of it in the first place. Thanks again.